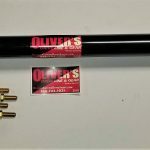 This 1350 JK & JKU Front Drive Shaft, Oliver’s Custom Drive Shaft is made with all American components made by Spicer and Neapco to handle the abuse that 37″+ tires put on your drivetrain! 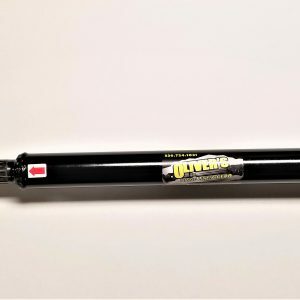 A must for your JK Rock Crawler with 37 or bigger tires. 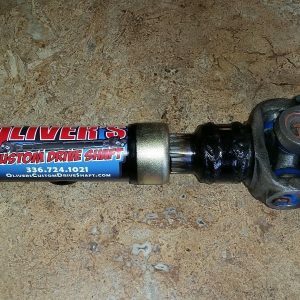 (1) 2″ X .120 Wall 1350 Spicer Solid 1350 CV Driveshaft with Full Spline Slip & Stub. 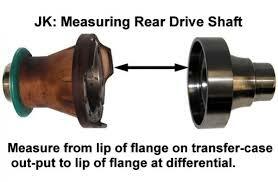 (1) Front transfer case flange output shaft yoke. (1) Set of 4 Grade 8 CV Bolts. These are custom made to the length you provide. See the pic below for proper measuring. Let us know if you have any questions.